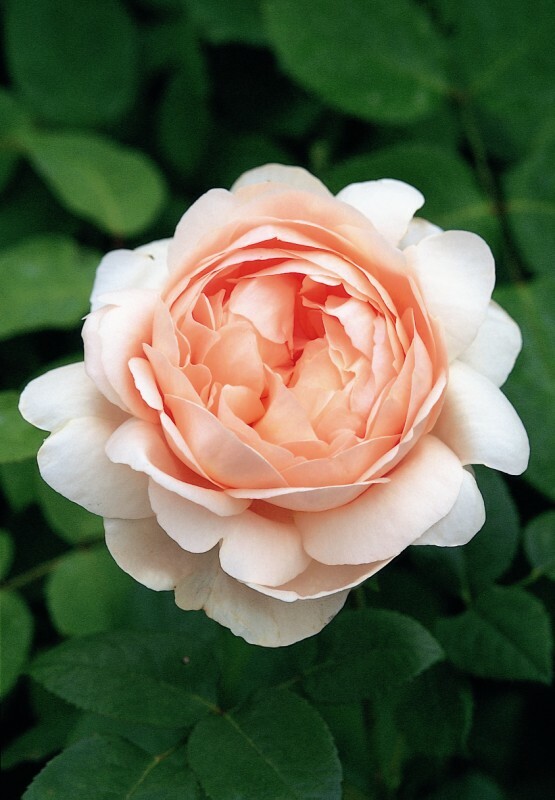 Medium sized flowers that are nicely cupped at first, opening to form a loose rosette formation; their colour being pure apricot, later paling towards the edges. It flowers freely and continuously on neat, busy growth, Suitable for the border and for bedding. A fine English Rose myrrh fragrance.